"Got my first tattoo at Double Deez this past weekend. The shop is very clean, very comfortable, and Jason did a great job both on the tattoo and the easing of my nerves going into it. A couple of my buddies got a tattoo done by Jason on the same day and were both thrilled by the experience and results. I highly recommend both this shop and Jason!" "First of all I got my first tattoo done there six years ago by drew, best experience ever for a first timer. I have brought friends and family in and they too were all very impressed. I have seen nothing but professionalism and amazing customer service. I've been to the other tattoo shops in the borough and around the area, but nowhere else keeps me coming back"
"If you are looking for amazing artwork that will look great and last a lifetime, put your trust Double Deez. I did. Over the years I have acquired a number of tattoos, and the piece that Drew Harris did for me is absolutely exquisite! The color really pops and the intricate attention to detail really makes it stand out. " "I have now gotten work done at every shop in the borough of west chester, and beyond just being the nicest team of people, they were by far the most professional and had the nicest space/equipment. I don't want to compare artists, especially because I came in with my own illustrations anyway so I wouldn't know who was "better", but the work hanging around the store is beautiful. I had a great experience here, and felt taken care of!" Jason has been an artist all his life. After graduating college he worked as a professional oil painter for the military. He would recreate battle scenes and was a portrait/memorial artist for soldiers that gave the ultimate sacrifice. Working mostly with the Navy SEAL community he has donated works to the Navy SEAL foundation and currently has two paintings hanging in the Navy SEAL museum in Fort Pierce FL. Though he still takes on painting projects he felt his next calling was in the tattoo industry where he holds a very strong passion for the craft. You can see his art background come to life in his tattoos creating a very painted style in his work. Call the shop to arrange a consult or book online (484)459-4833. 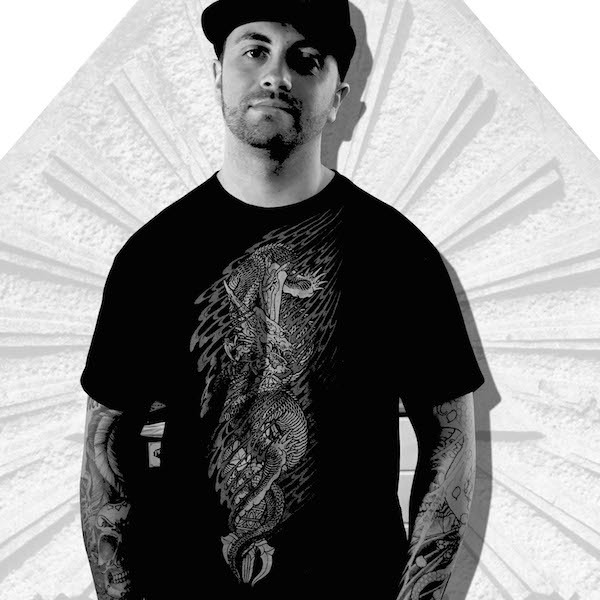 John Black formerly Black Ink, Has recently joined the team. John Has a unique style matched by few, He mostly concentrates in color but ventures into black and grey just as well. John completed his apprenticeship in 2005 and quickly went on his own between owning a few shops and traveling the united states working conventions. Currently John is appointment only. Call the shop to arrange a consult or book online (484)459-4833. 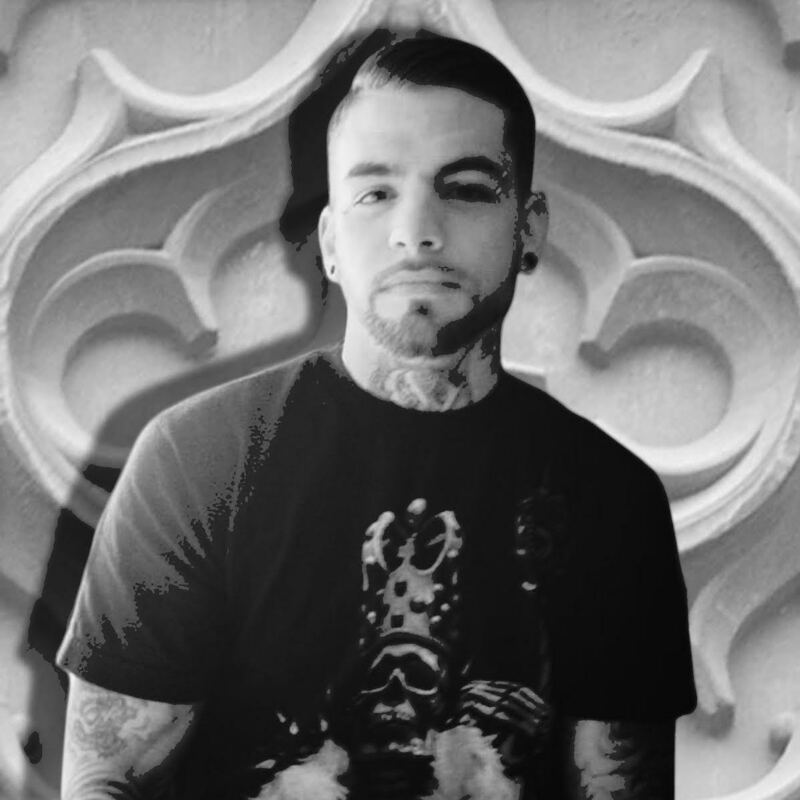 Mike Fabrizio is our all around go to tattoo artist specializing in Black and Grey style tattoos. Mike has worked many conventions in the past and has worked at many shops including Altered Ego in Lakeland Florida, West Philly Tattoo in Philadelphia, Electric Monkey in Cochranville, Everlasting Art Tattoo in University City, and finally here at Double Deez Tattoos in West Chester. Along with being a well rounded artist Mike has been published in many magazines. Call the shop to arrange a consult or book online (484)459-4833. 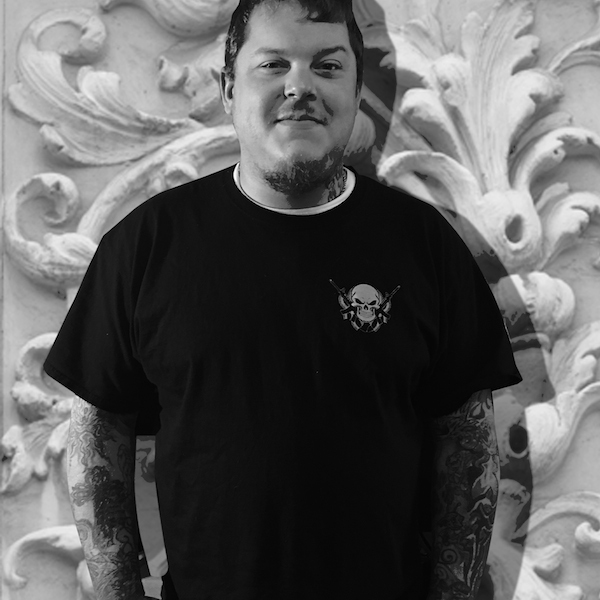 Drew Harris Started his tattooing career at Wizard & Co. II in West Chester PA. in August of 2004 ever since then he has given his all into tattooing. After a long and strenuous apprenticeship he began his tattooing at Wizard’s which led into him managing their Downingtown shop for 2 years. After realizing he couldn’t make the changes he wanted to the shop to really mold around the new age educated tattoo clientele he decided it was time for him to move on and create which would now be the new Double Deez Tattoos. 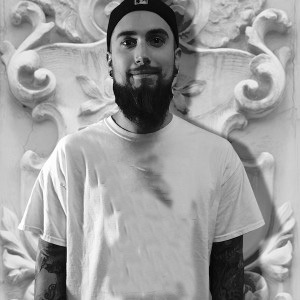 After opening in 2008 he went through many changes between employees, decor, and even styles trying to form the most rounded tattoo shop anyone could ever imagine. Drew started his style in more cartoon based animated style and has moved into his true comfort zone which is Black and Grey, and script. Everything from portraits to skulls and block lettering to fancy script Drew has molded his style into every piece he does to create a truly unique style. Call the shop to arrange a consult or book online (484)459-4833. After the first cleaning you will be cleaning your tattoo the same way atleast 6 times a day for next 7 days. Wash with warm water and approved soap, pat dry, apply approved ointment, blot excess off. Clean your tattoo at least 4 times a day with cool water, pat dry, and apply approved lotion. Your tattoo should take 5-8 days to heal. For first 30 days; no pool water, ocean water, creek water, sunlight, hair dye/hair bleach, abrasives, neosporin, petroleum products, peroxide chemicals, or any non approved ointments. We recommend Using only the aftercare we sell. After years of experimenting with different ointments, lotions, and soaps we have found what will heal your tattoo the best and quickest. Also by purchasing our Aftercare which is not marked up to the sky like other shops, you get 60 days of free touchups incase a spot heals weird or even if you accidentally scratch some out while healing.